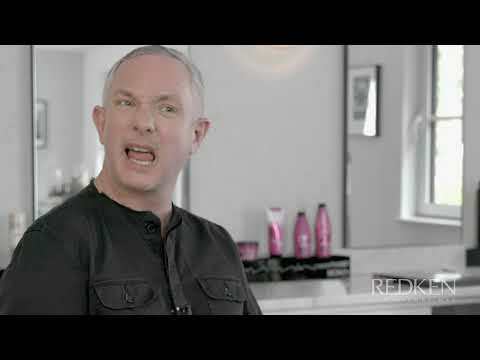 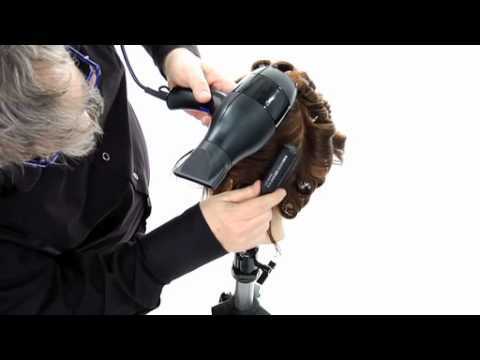 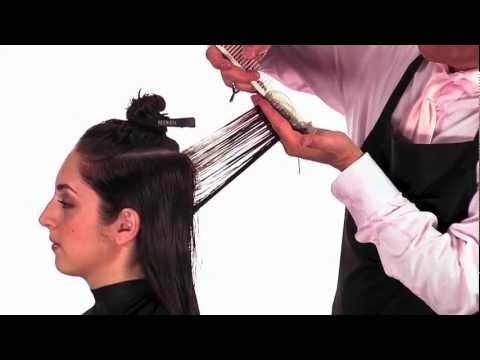 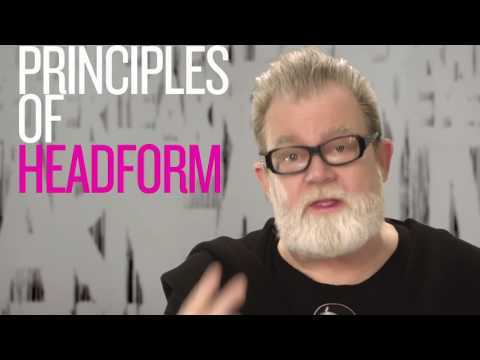 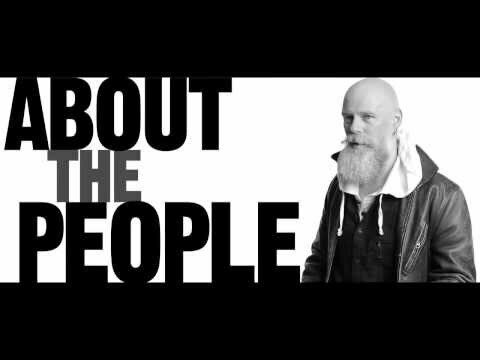 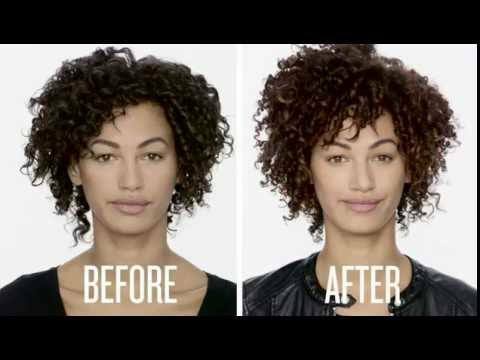 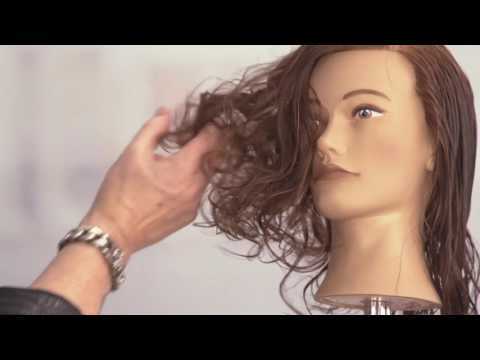 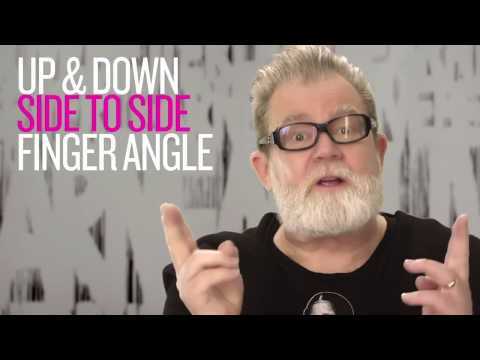 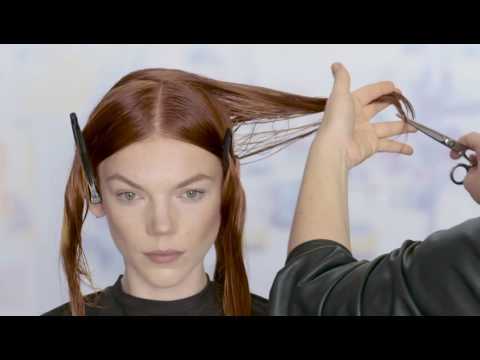 Boost your Redken Education and learn how to get the look with free unlimited video tutorials. 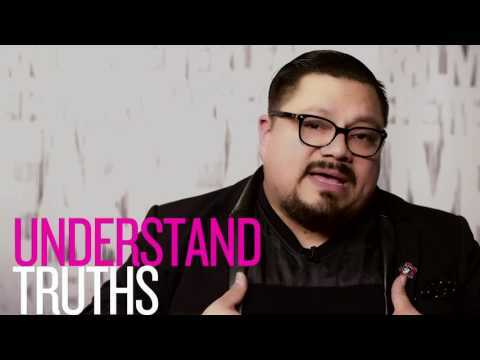 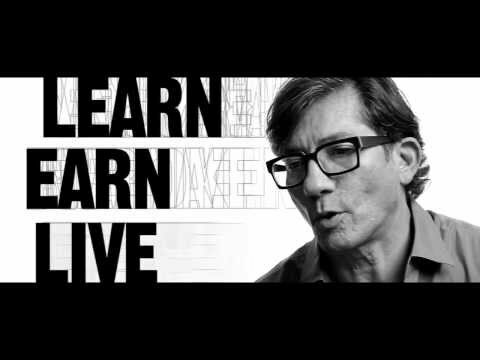 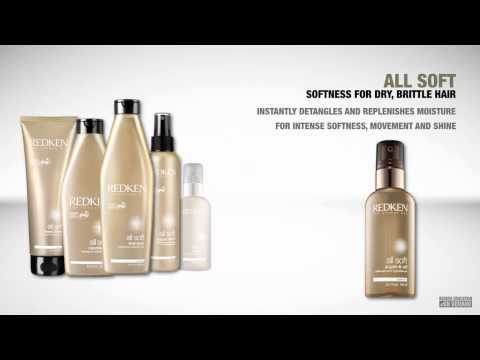 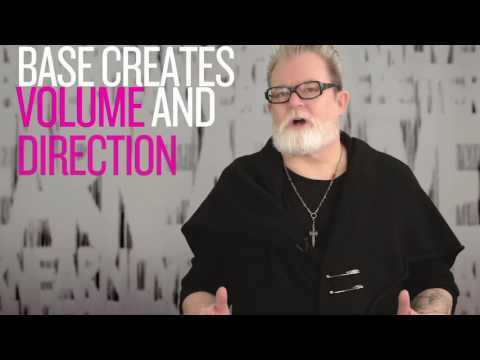 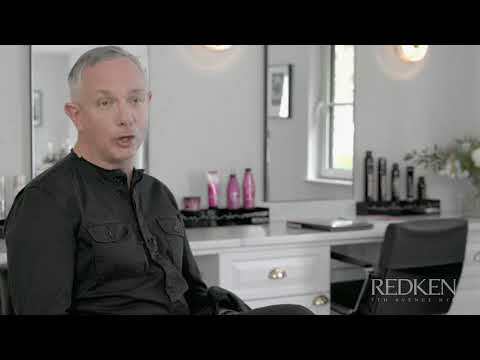 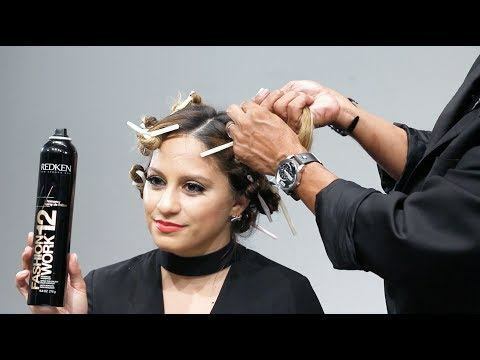 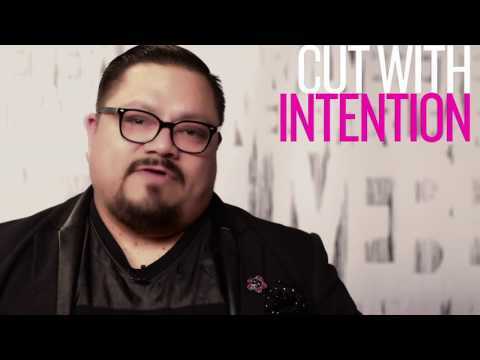 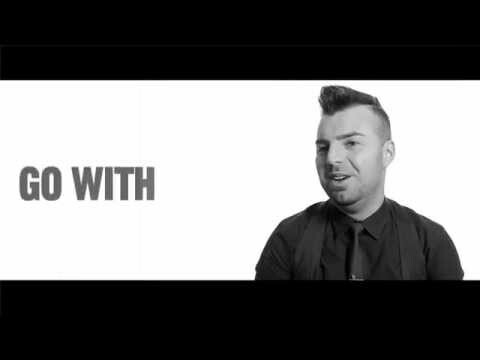 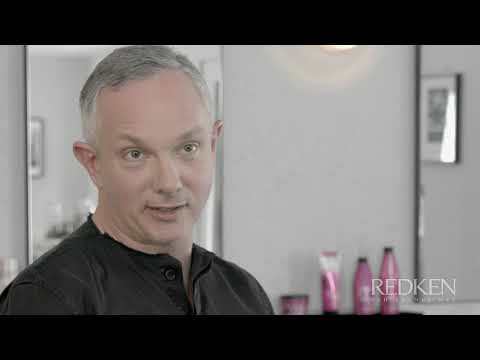 Redken Education on Demand covers everything from haircolor to business tips. 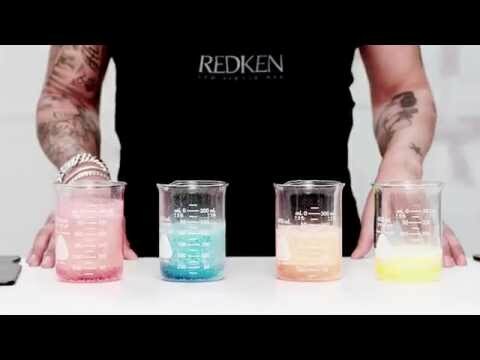 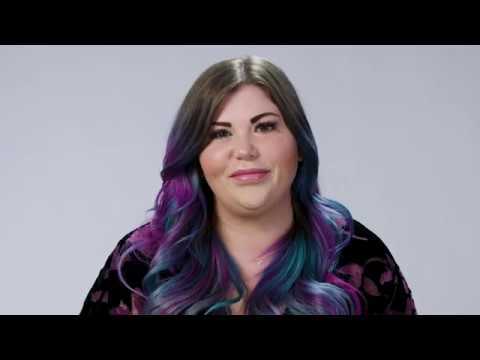 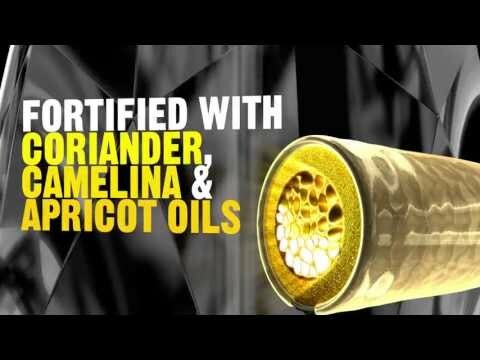 PRINCIPLES OF HAIRCOLOR: WHAT IS HAIR? 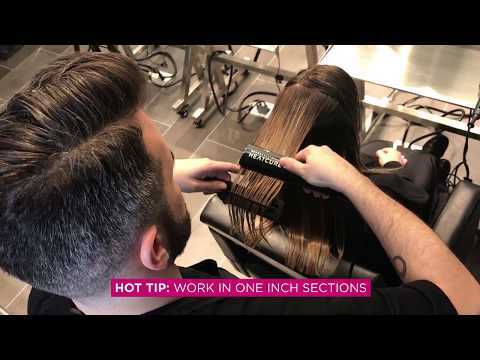 NEW Root Fusion is the first professional root retouch solution for clients who are root obsessed!